What on Earth is a Hyolith? Well, that’s a great question – and one that paleontologists had been asking themselves since the animals were first described 175 years ago. A new [study] answered this question. Paleontologists first thought that hyoliths were molluscs (snails, slugs, clams, oysters, scallops, limpets, squids, octopus, cuttlefish, nautilus and more). 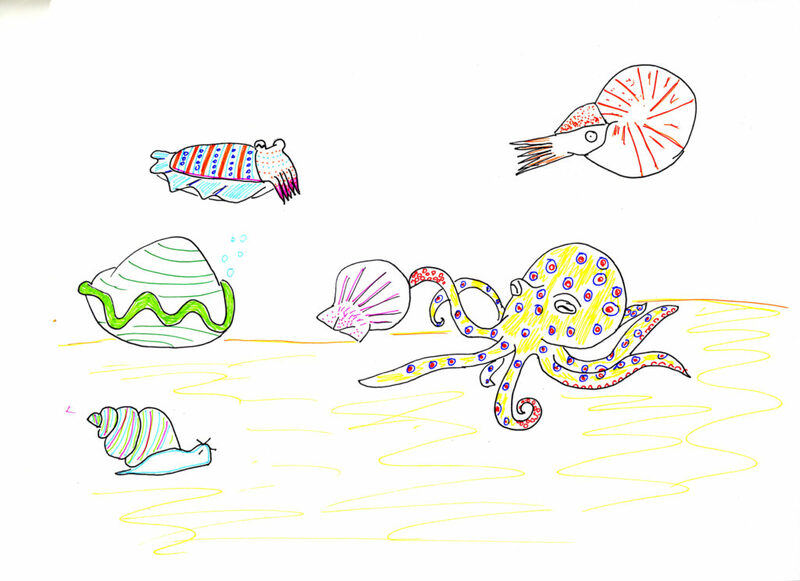 Mollusc diversity (drawn by me). The reason paleontologists thought that hyoliths were molluscs is because of their cone-shaped shell, operculum (a cover for the shell opening), and because of the shape of their larvae. Hyoliths first appear in the Cambrian (541 million years ago) and lived throughout the Paleozoic (541-252 million years ago). A hyolith fossil. From the Smithsonian. 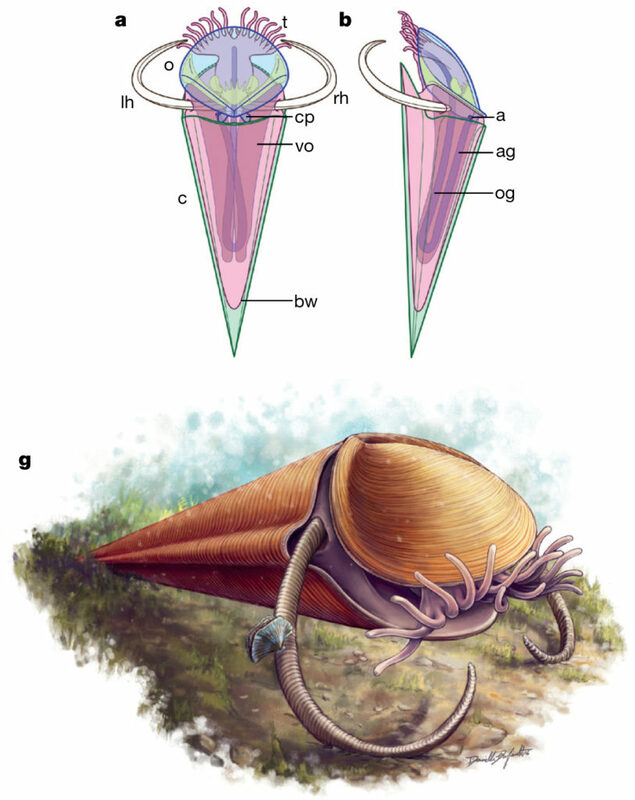 After examining 1500 specimens and looking at the soft tissue preserved in 254 of those specimens, the authors discovered that hyoliths actually contain a lophophore (a frilly feeding structure) and are more closely related to brachiopods. 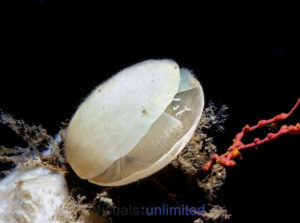 A brachiopod showing its lophophore. From Visuals Unlimited. This study highlights the need to continue to find and collect specimens, even if there are some already in other collections. It also shows us that with enough time, many scientific mysteries can be solved. Figure 3a,b, and g from the paper showing the author’s interpretation of the fossils and their updated life reconstruction.